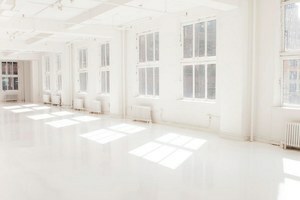 This is a photo and video studio, location rental, and event venue in midtown Manhattan and with 11 ft ceilings, the space is ideal for Showrooms, Photoshoots and Private Sales. This space offers abundant daylight with north, west and south-facing light with breathtaking, unobstructed city views. 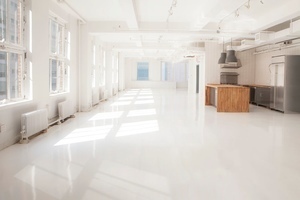 Equipped with a newly-renovated kitchen, white open loft space and white epoxy floors, full bathroom, convenient direct freight, WiFi connectivity, equipment room and private office space, this space offers all the amenities and services needed for a photo/video shoots and events. In the heart of the Midtown, in the Garment District and close to Times Square, this space is easily accessible and an ideal location for creative work or showroom events.